DON’T LET PESTS TAKE OVER YOUR HOME OR BUSINESS. I give Barrier Pest Services permission to call/text me at the number provided. Barrier Pest Services may use automated technology to call/text me & I understand my consent is not a condition of purchase. 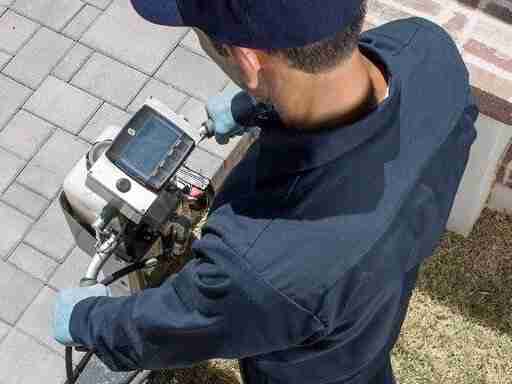 We deliver modern pest control solutions for residential and commercial customers and are 100% committed to delivering the best service and safest solutions possible. Barrier Pest Services can protect your home by completing a thorough inspection focusing on areas that attract pests or allow them access to your house. Our licensed technicians will offer you advice about how you can control pests through preventative steps, and we’ll perform an initial treatment to rid your home of any existing pests. Barrier Pest Services provides complete commercial pest control solutions for both single site and multi-site businesses. 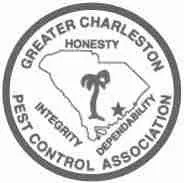 From property management to food service industries, we have the experience and knowledge of issues specific to the Charleston area of South Carolina to protect your facility and your customers from pests and property damage. Stay up to date on the latest pest and termite control, environmental property protection, current trends and treatment options from Barrier Pest Services. 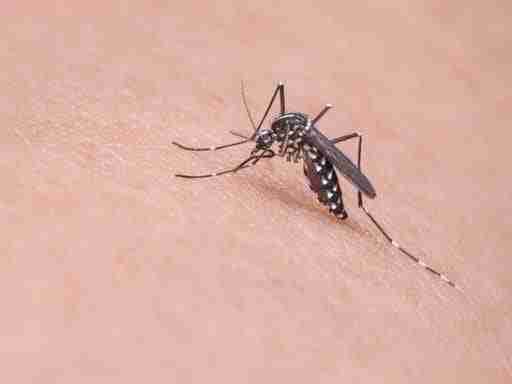 Looking for mosquito treatment service for the upcoming season? Check out this awesome promo deal! 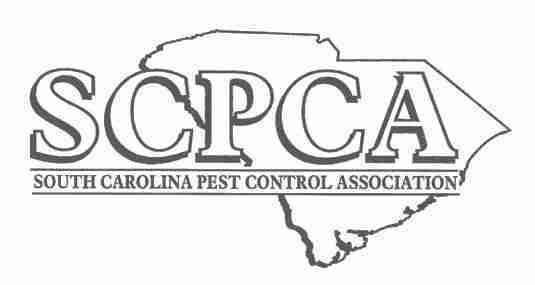 Barrier Pest Services is excited to be one of several certified pest management companies in South Carolina offering BASF's innovative Termidor® HP High Precision Injection System to residential and commercial customers. We’re proud to partner with industry-leading associations in making an impact with safe, environmentally friendly pest control and property protection services and solutions.